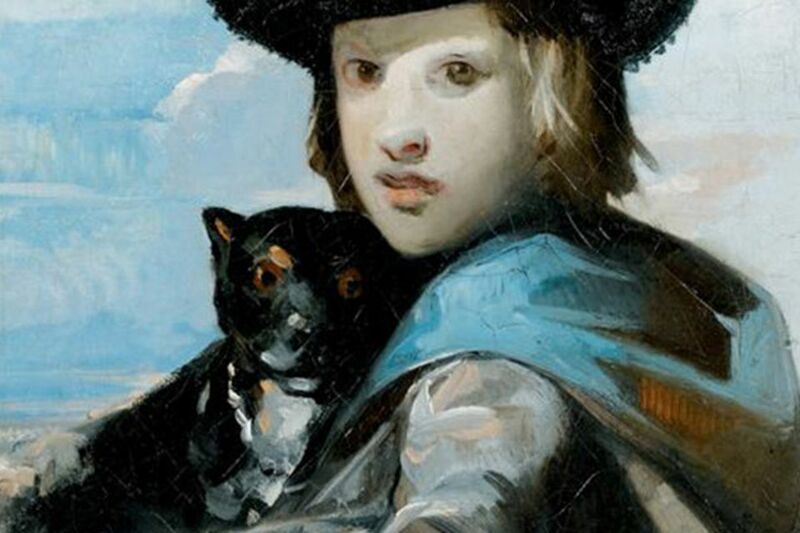 A 19th-century painting of a young man and a dog that the collector and philanthropist Pierre Bergé would reportedly tell visitors was by Edouard Manet was withdrawn from sale at Sotheby’s Paris yesterday following a financial dispute unrelated to the auction. The oil on canvas, catalogued as “French school of the late 19th century” and estimated to sell for between €3,000 and €5,000, had been due to go under the hammer on 29 October in the first of five sessions of the Bergé sale. But the session was postponed until 30 October after a French judge placed a restriction on 18 of the 100 lots. Initially, Sotheby’s said in a statement that the “proceedings pending on a very limited number of lots” had been “fully resolved” and all of those lots were to be included in the evening sale on 30 October. However, the 19th-century painting was later withdrawn “at the request of the consignor”, according to Sotheby’s. According to a report in the French edition of The Art Newspaper, lot 544, presented as a “favourite” of Bergé, was at the centre of the litigation. The dispute reportedly relates to an agreement between Bergé and his fashion designer partner Yves Saint Laurent and an anonymous party, signed in the early 2000s, that entitled the anonymous claimant to a share of the profits should the painting ever be attributed to Manet. The Pierre Bergé and Yves Saint Laurent Foundation did not respond immediately to requests for comment.